Robert Hill has been a Superintendent at Mavin for the past 4 years. He ensures that tasks get done on schedule and aims to make sure that the workplace is safe, “so everyone can go home at the end of every day.” He grew up in Thompson, Iowa, a small town of 500 people, and graduated from North Iowa High in 1994. 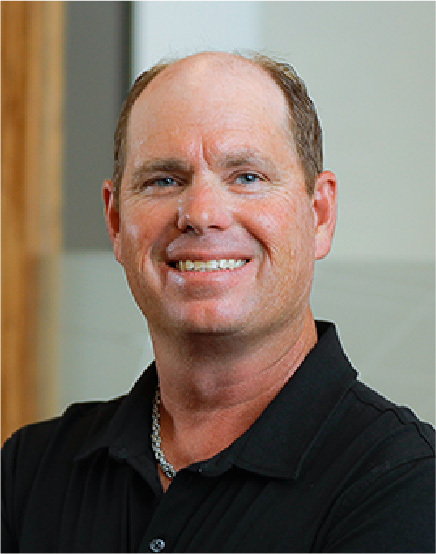 Robert has 22 years of experience in the construction industry. He loves working for Mavin because it feels like a family. Robert’s favorite activities include spending time with his wife, Sherri and 2 girls, Kendall and Kira, and playing guitar.